The wonderful thing about spring racing season falling right after fashion month is that seeking style inspiration is easy. A simple scroll through our social media feeds delivers beautifully fresh street style imagery—your perfect reference for race day. 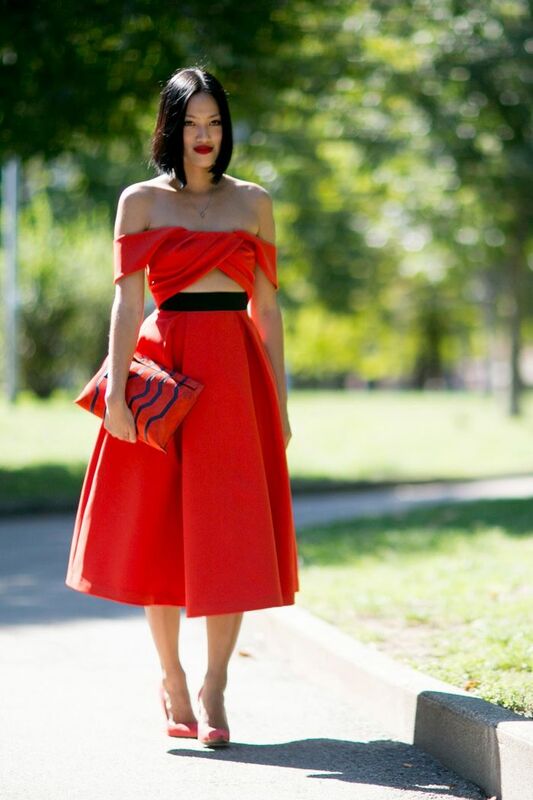 From flirty frocks to sleek separates, we’ve rounded up the best street style looks to inspire your spring racing style. Want to get in on the action? Tag your race day ensembles with #StylePunters and #AsSeenOnMe on Instagram for your chance to win a $250 voucher from ASOS. Keep scrolling to see and shop our favourite street style looks to shop this spring racing season. Which is your favourite race day look? Tell us in the comments below!